Through time, your car will need some cleaning to bring back that new car scent and look. To help you make cleaning easier and quicker, we have collected 50 of the best car cleaning hacks that could turn your ride back to life. 1. Use essential oils as car fresheners. You can turn your wooden clothespin poured with a few drops of essential oils as a car deodorizer. 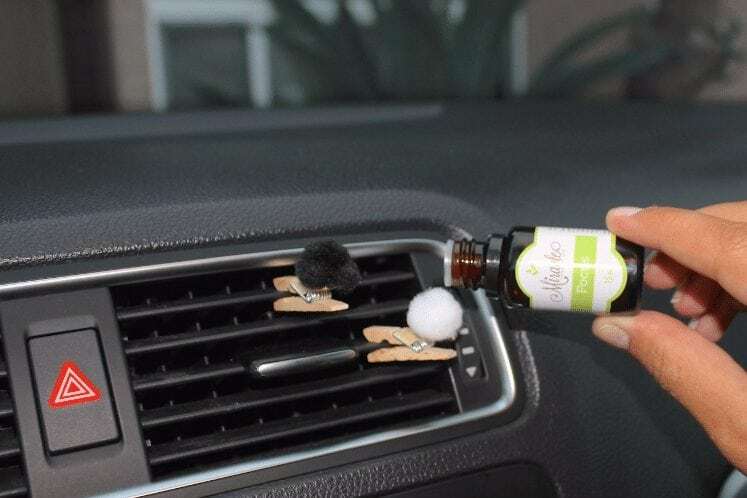 Just attach it on your car’s air vents, and it will release its natural aroma every time you turn on the a/c. 2. 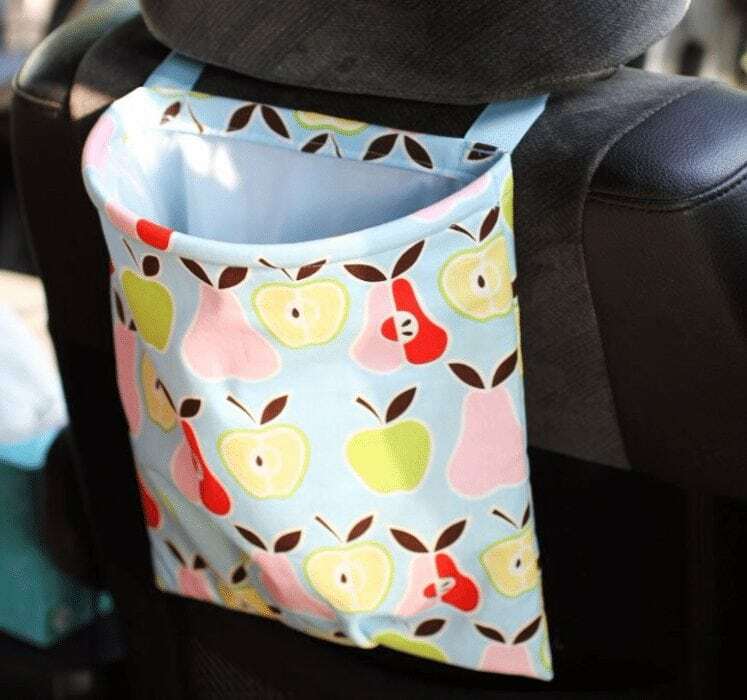 Use reusable DIY car trash bags. Hang one or two at the back of the car seats. Doing this will save you the time to pick up all the trash scattered all over the car. 3. 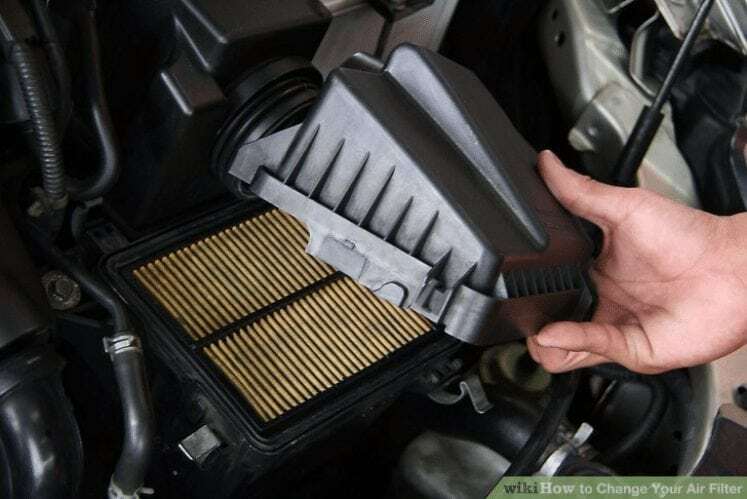 Change your air filters regularly. Dirt causing foul odors may accumulate on your car filters through time. It is necessary to have them replaced every few months to keep your car smelling great. 4. 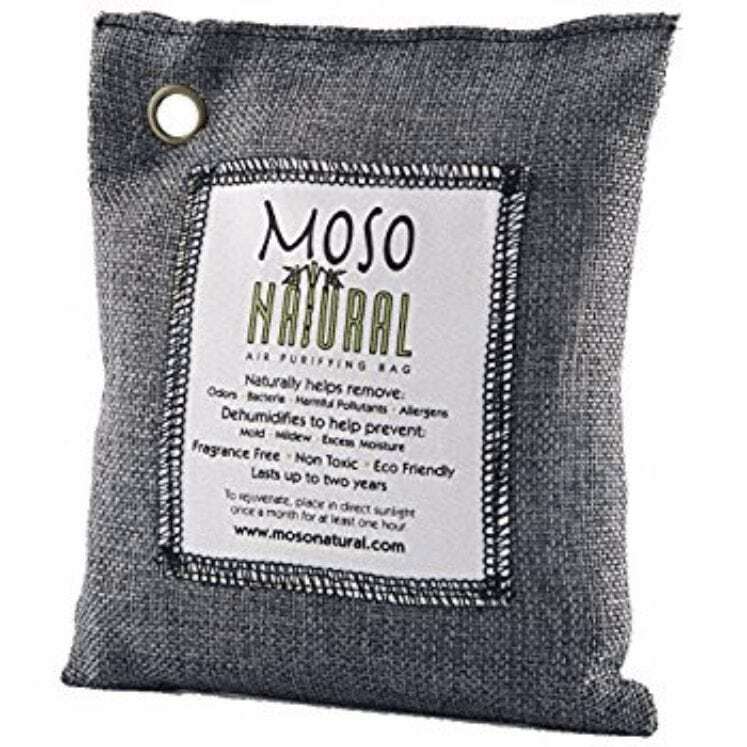 Use charcoal to eliminate bad odor inside your ride. You can place a few pieces of charcoal in a bag and put it under your car seat. 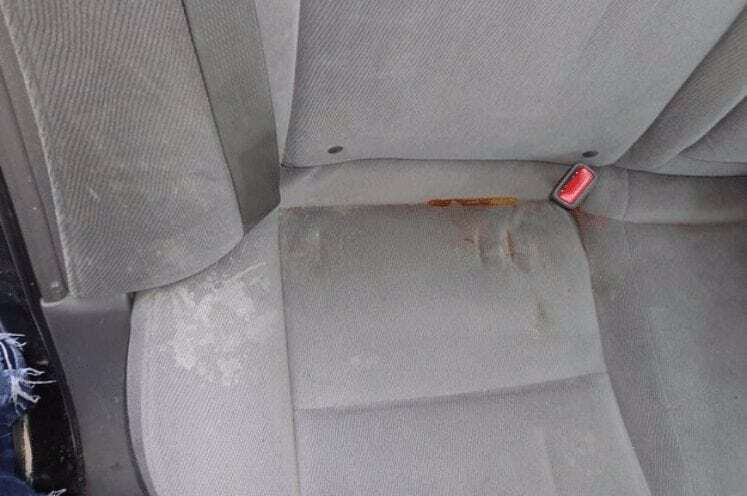 It will absorb the foul odor clinging in your seats and inside the car. 5. Clean your car like a pro with powder cleaners. See how your ride sparkle in no time. Just sprinkle some of the powder on the area that you want to clean. You may also add some Lysol then start cleaning like how you would using other cleaners. 70 Historical Photographs You Must See! Unbelievable People With Freaky Body Parts That Will Shock You! Hey everyone, Welcome To Homeremediescenter.com. This website will give you lots of home remedies for your illness and other health problems. In this website you can get advices to have a healthy and natural food which cures your health problems. I Hope that everyone will get the benefit from this site. If you have any queries, kindly Contact Us. Once again, I thank you for visiting m website. Have a Pleasant Day! Disclaimer: All the articles on this website is only for the purpose of useful information to our readers. Don't take this website content as a constitute nor professional advice. If you require professional advice, please consult with your physician.